Therin Knite is a college senior majoring in Finance and English who occasionally writes speculative fiction and has the odd delusion of literary stardom. She writes every length of literary work known to man, from flash fiction to epic-length novels, but her genres are a bit more limited. Her short stories and flash pieces ten to be any genre she’s in the mood for that day, while anything longer is pretty much limited to some variant of sci-fi or fantasy (50% Dark, 50% Snark). Mostly sci-fi though. Knite lives in a humble little place known as the Middle of Nowhere, Virginia and spends every possible second of free time reading books and writing what may possibly qualify as books. She has published two: Echoes and Othella. 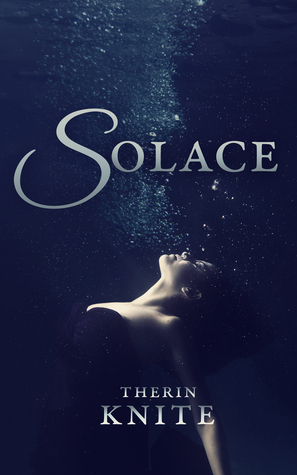 Her latest novel Solace is now available! ‹ Who’s In Control of Amazon Books?